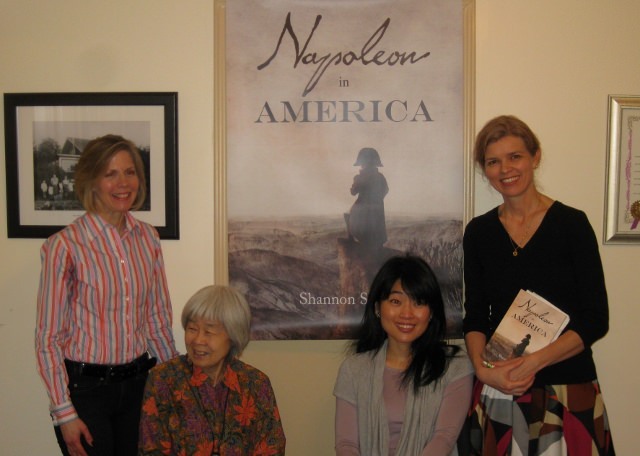 Shannon was honoured to hold the Napoleon in America book launch party at Historic Joy Kogawa House in Vancouver on April 6. Friends and fans gathered to hear Shannon talk about writing Napoleon in America, read some passages from the novel, and answer questions, after which she signed copies of the book. One of the highlights was having Canadian poet and novelist Joy Kogawa in attendance. Shannon talked to Joy about Napoleon’s view of Okinawa – a society without weapons, which Napoleon saw as a monstrous anomaly. Joy’s question led me to Basil Hall’s 1817 interview with Napoleon on St. Helena, which I had not previously read – a direct example of the inspiration provided by Joy and her childhood home. 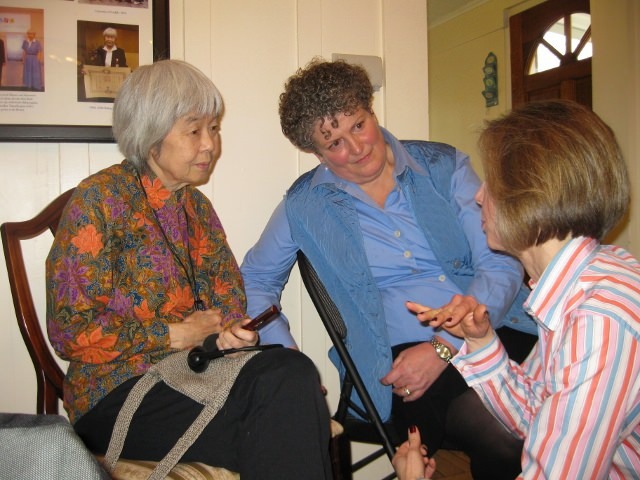 The Historic Joy Kogawa House Society nurtures writers and readers through its writer-in-residence program and community events. For more information about the House and the Society, click here. Joy’s question led me to Basil Hall’s 1817 interview with Napoleon on St. Helena - a direct example of the inspiration provided by Joy and her childhood home.